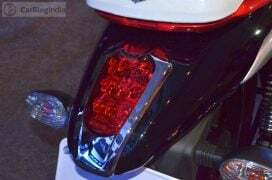 Powering the Bajaj V12 is a new 125cc engine that possibly comes from the Discover 125. V12 also shares much of its design with the V15. However, the V12 misses out on the rear seat cowl that’s available on the V15. 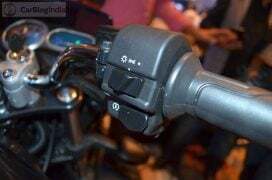 The extensive parts sharing between the two V bikes should help Bajaj keep a check on production costs. 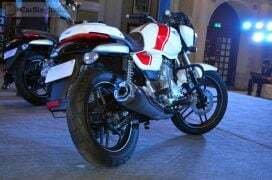 The V12 will rival some established players like – TVS Phoenix, Honda Shine and Hero Glamour. However, the V12 is expected to repeat the success story of the V15. Bajaj V12 has gone on sale at a price of Rs 56,283 (ex-showroom, New Delhi). The extensive parts sharing with the V15 has helped BAL price the 125cc V bike pretty competitively. The V12 is powered by a 124.5cc engine. 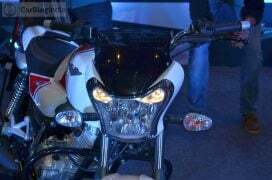 This 125cc engine is a downsized version of the V15’s 150cc engine. It produces 10.7 PS of max power and a peak torque of 10.98 Nm. Unlike the V15, the V12 misses out on front disc brakes. Also, it gets thinner telescopic forks, lower grade tyres and a weaker 35 Watt headlamp. 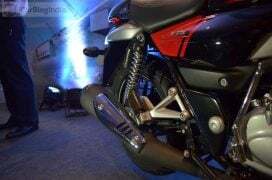 Safely expect the Bajaj V12 to offer up to 65 KMPL in average riding conditions. In terms of dimensions, the V12 is not as long or as tall as the V15, but it is wider. The rest of the dimensions remain the same. 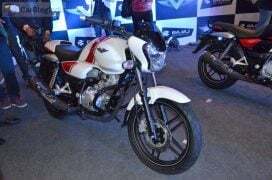 The new Bajaj V12 looks almost exactly like the V15. The two V bikes share in plenty to keep the production costs low. The V12 too boasts a classic retro look that should find many takers. 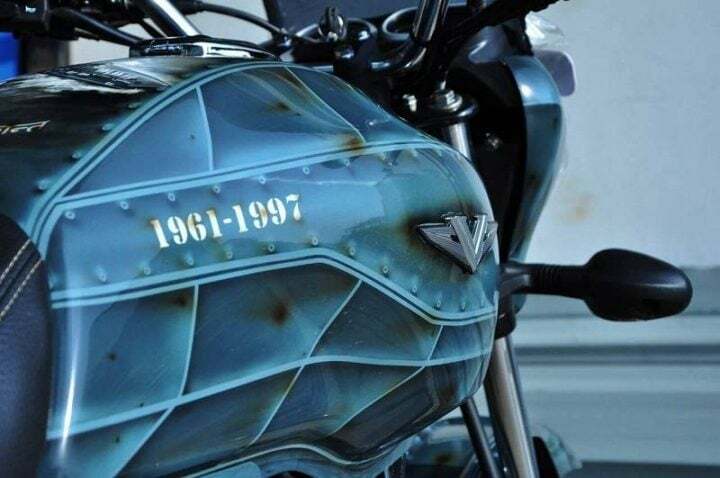 The V12 becomes the only bike in the 125cc segment to have a retro design. However, the V12 has a different design for the alloy wheels. 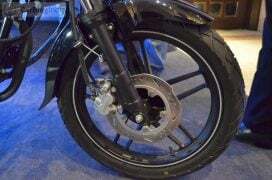 Also, its front forks get rubber covers. However, the V12 still looks a lot like the V15, which should impress the prospective customers. 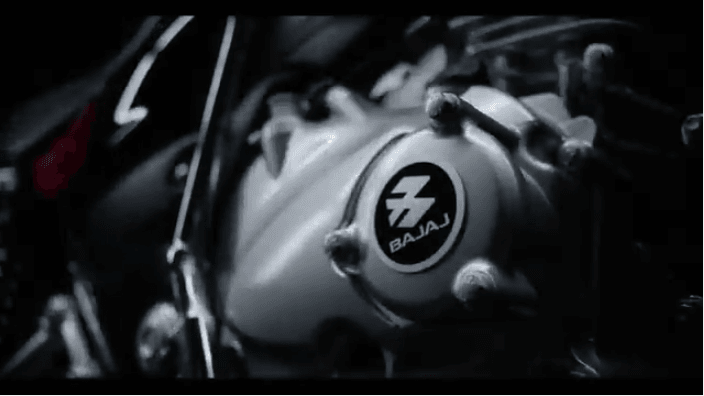 Stay tuned to Car Blog India for more details on the Bajaj V12 Price, Specifications, Mileage and Features. 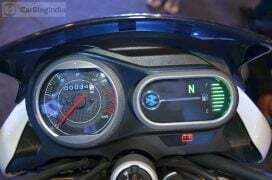 Also stay tuned for a detailed review of the 125cc Bajaj V bike.